Visit SecretPalTeachers.WordPress.com for more free printables for Secret Santa or Silly Santa. You might be thinking: “What the–” because a sun seems out-of-place for a Secret Santa gift. However this little printable cupcake topper goes with a very silly winter poem that I will post next week. Think of it this way; for people who live in Hawaii, a snowman seems sort of out-of-place, right? Well what about wishing someone a sunny Christmas? Is that possible? Of course it is! The poem I’m planning to post next week will make it all go together nicely. For now, bake your cupcake gifts, print this little watercolor sun, tape it to a toothpick, and jam the toothpick into your cupcake. Then wait for the poem… It’s coming soon! Again, I’ve been storing up all kinds of goodies on my Pinterest page to share with you at a later date. Here’s a free printable Christmas journaling card set for labeling your Secret Santa gifts in December. It looks like this one came from onevelvetmorning.wordpress.com so be sure and pay them a visit if you use these printable cards. The one in the upper right-hand corner might be just perfect for passing out to Secret Santas right before you embark on this year’s Secret Santa fun! Print it and use the poem as a “sleeve” into which you slip a bag of microwave popcorn (uncooked). Wrap a Hershey bar (those monster-sized ones) in your Christmas poem. 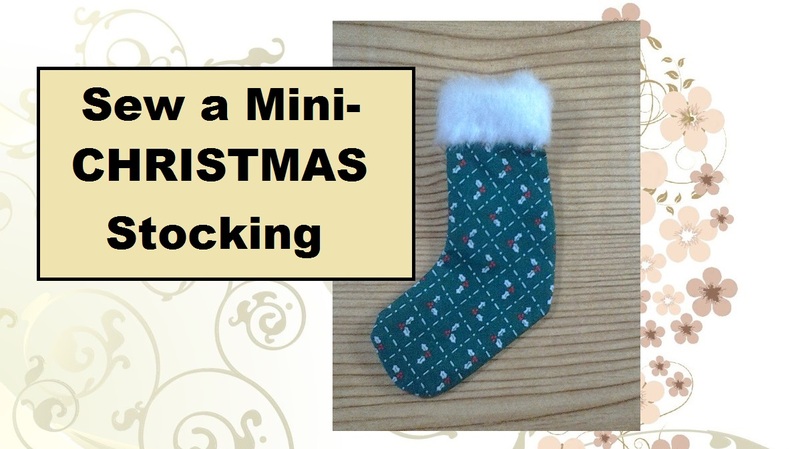 Tape it to the front of a Christmas gift bag, with other gifts inside the bag. Leave the poem on your secret Santa’s desk or computer keyboard, along with a simple candy cane. Layer it on top of a tin full of home-made Christmas cookies, as a personal message inside. Slip it inside a Christmas card for your secret Santa. With that in mind, each of my December posts will be Christmas poems. You may print these, but please note that all of my graphics come from iClipart.com and are therefore copyrighted. I encourage you to get an account with IClipart, as they are the ultimate in graphic design! And if you have never visited my sister site, cruise on over to English Emporium, where I am the webmaster of an MLA handbook for teens and English language learners. It’s a very useful tool for writers as well! Okay, so I said yesterday’s post would be my last for a while. I lied. And remember, my sister site is a lot of fun too: English Emporium. It offers free journal topics for teachers. Running out of money for your secret Santa office pal? Bake him/her some cookies! The container for your cookies can be as decorative as you wish without being too expensive. Party stores sell simple lunch sacks in various colors (sometimes red-and-green or candy cane striped for the holidays). Or like I said above, you can buy a cookie tin at the dollar store this time of year, without any problem. Line it with festive crepe paper or a Christmas kitchen towel. I’ll be giving my secret Santa pal cookies this week (today most likely), and I plan to put just four small home-made cookies in the same Christmas card boxes that I made for her two weeks ago. Here’s the link to see the instructions for that. Who doesn’t love to decorate cookies? Give your secret Santa a caffeine high: order him or her an espresso drink! Why not? As long as they’re not on a strictly caffeine-free diet, everyone loves a mocha latte. Okay, except maybe people who are lactose intolerant (like me), but even for those people, they have yummy soy milk lattes. There’s vanilla latte with a little whipped cream and cinnamon on top. There’s an Irish mocha with extra foam and chocolate sprinkles. Try a peppermint mocha with a candy cane sticking out. You could even order four different flavors, and let your secret Santa try them all (if you’re feeling rich). Before you buy, though, consider this. Do you ever see your secret Santa person hovering around the coffee pot at work? That will let you know whether or not he/she is a coffee drinker. (Some people don’t drink coffee for health reasons; others have religious reasons for laying off the caffeine; so be careful not to offend.) If your secret Santa person is definitely into coffee, how much would he/she appreciate a special coffee from the espresso shop down the road? I mean, unless he/she regularly brings his/her own espresso to work, you’re bound to impress your secret Santa with a cup of special Joe. If you want to spice it up a bit, buy him/her a festive travel mug as well. But let’s face it, we all hate getting those holiday-themed coffee cups that you seem to get every single year, from someone who can’t think of something better. So only go there as a last resort, if you’re feeling guilty about getting your secret Santa person something every-day-ish.